This is the 9ways Sound Therapy Certification, and is only open to those who have performed all the work required. no exceptions no exclusions. 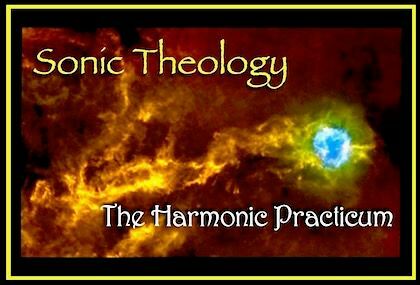 This is a biannual event in the pursuit of Spiritual Harmonic Knowledge and Acoustical Expression.